I received an advanced copy of this book at BookCon this past spring, and at first I wasn't sure what to expect. But I had heard a lot of good things about it, and once things started to wind down a little bit at college and I found that I had some free time to get some reading done, I decided to pick this book up. And let me tell you, I am so incredibly glad that I did, because this book took me on an emotional rollercoaster that I was not expecting and it left me shaken in the best of ways. As the summary explains, Matt and Tabby are both freshmen in high school. They're also neighbors, schoolmates, and longtime best friends. It's the type of friendship where an extra table setting is set for Tabby during the holidays, the entire family knows/loves her, and even Matt's little brother sees Tabby as a big sister. They have a really great, adorable bond that reminded me a lot of me and my best friends. And then Tabby starts dating Liam, a high school senior, and everything goes wrong for Matt from there. She slowly starts to drift away from him and start her own life with her cool, new friends and popular boyfriend, trying to include Matt but unknowingly making it more painful for him every time that she does because Matt is hopelessly in love with her in ways that totally extend beyond best friendship. I absolutely loved this book. Matt was such a hilarious character and a lot of his comments kept me laughing so hard that tears were coming from my eyes. His narrative voice reminded me a lot of that in Me, Earl, and the Dying Girl, with a main character that is so sarcastic and hilarious that you can't help but want to laugh along with them and share their experiences. This book started out on a really humorous note, and then it hooked me pretty quickly -- I read over 200 pages in one sitting because I fell in love with the story and just couldn't tear myself away. I also really loved Tabby as a character. I appreciated the fact that she didn't just start dating a cool senior boy and cut Matt out of her life forever. Even though she started to drift apart and things started to change, Matt was still an integral part of her life and she tried to be around him the best she could, even if she was making things harder for him without knowing. Tabby had a lot of personality in this book and it was very, very easy to like her -- and to see why Matt would be drawn to her and fall in love with her in the first place. (Major spoilers here, so please skip to the next paragraph if you don't want the story spoiled for you!) The entire time I was reading this book during the first sitting, I liked the humor and the relationships and I expected it was just going to be a cute, adorable, hilarious romance story. Nothing crazy and out of this world. But then...when Tabby's accident happened and she just died, I actually dropped my book in shock and started shaking. I had not been expecting the story to go in that direction at all, and Jared Reck caught me completely off guard with it in the best of ways. I even frantically texted my boyfriend because I was in such shock and just needed to vent to somebody. And then I started crying. A lot. 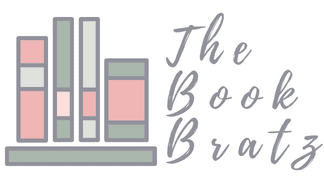 It takes a lot for a book to bring out a reaction like that in me, and as soon as it happened, I immediately knew that this book was going to be bumped up to a five star rating. Yeah. This book seriously shook me that much, in the best of ways. 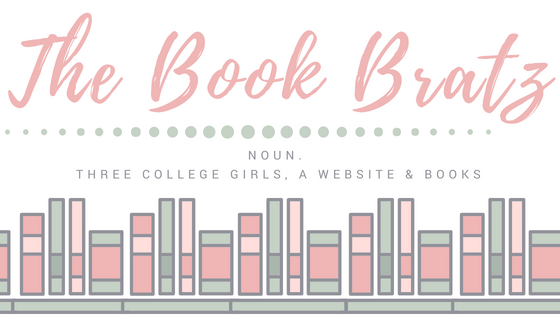 If this book isn't on your TBR yet, it needs to be. Seriously. It's so incredible that I'm going to start pushing it on everybody that I know. I wasn't expecting to be blown away like this (mainly because I hadn't heard much about the book prior to BookCon), but now I am totally sold and will 100% be reading anything else Jared Reck produces from this point on. Seriously. 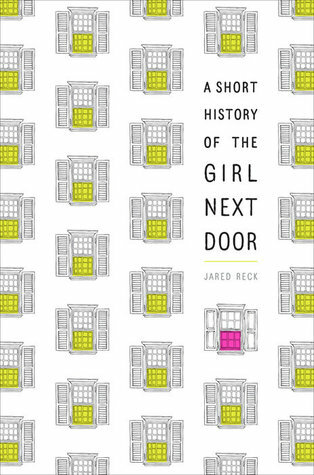 Overall, A Short History of the Girl Next Door is equal parts hilarious, adorable, and even shocking. This book will take you on the kind of emotional ride that I personally haven't seen in a very long time -- I almost slipped a book reference in here but that would give the plot away! So, to make a long story short, if you're looking for a super quick read that will grip you and shatter your heart in all the right places, this book is the one to read. Hats off to Jared Reck for the incredible reading experience -- I'm looking forward to more of his work in the future! This book!!! (and by the way, I am crying again) I had an eGalley of this prior to BookCon, because when I read the description, it screamed "Sam!". I am trash for contemporary romances, and this one sounded like it would be sweet. It was sweet, but I think the book left such a huge mark on my heart, because I thought I was reading a book about unrequited love and than BAM! THAT happened. It was beautifully done, and as you said the combination of adorable, hilarious, and gut wrenching. Matt's family was incredible and I regret nothing when it comes to reading this book.